Broadband in a home is almost as important a service as TV or, for some, even electricity. 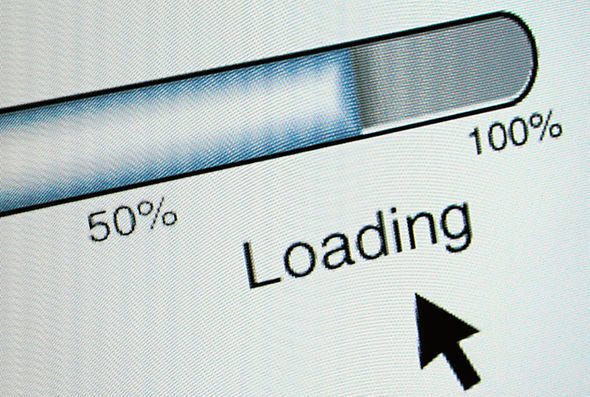 Getting the best and fastest internet speeds can often mean spending a lot – but it doesn’t have to be the case. Picking a broadband provider isn’t just about price though. Location is a major deciding factor as some areas simply don’t have access to higher speed fibre broadband, for example. Thanks to major investment from providers and the government more and more homes are getting wider and wider broadband provider options. That means prices and being driven down as speed and reliability continue to improve. As a result now is a great time to get broadband or even look at changing provider. 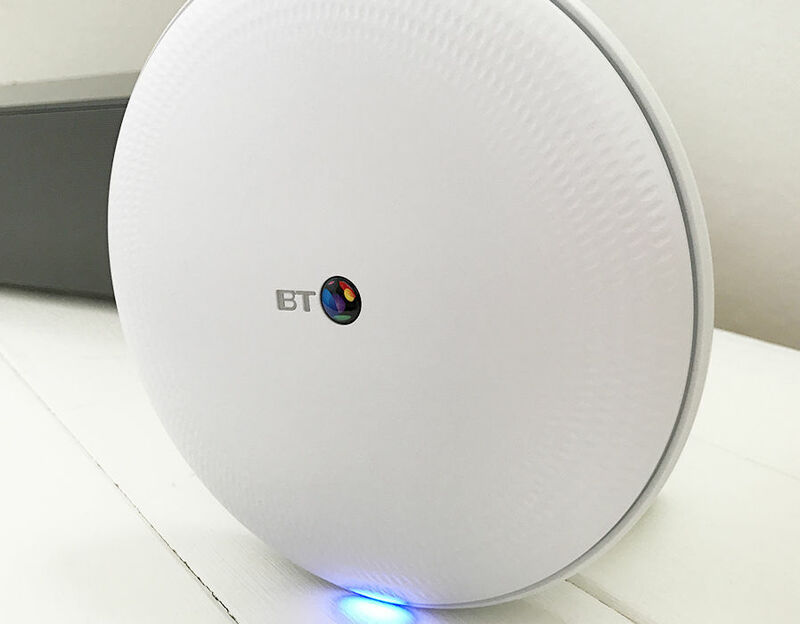 BT Whole Home Wi-Fi claims to boost your broadband and it’s just got a much cheaper price tag. What broadband is best for me? Broadband is, as the name suggests, a broad term that encompasses a wide variation in speeds delivered. 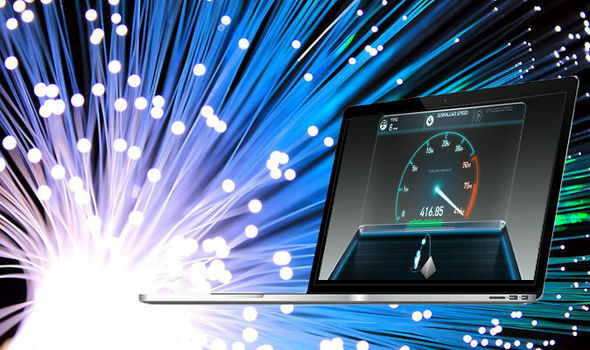 These break down into four basic sections: ADSL which goes up to about 17Mb, fibre-optic which hits around the 52Mb mark, superfast fibre-optic that tops out at 76Mb and finally ultrafast fibre-optic for up to 350Mb and a new generation that goes up to a whopping 1Gb connection speed. To put that in perspective, Netflix recommends a 20Mb connection if you want to stream 4K and HDR video. If you plan on doing that at the same time as others in the house, using the same connection, you may want to opt for an even faster broadband offering. 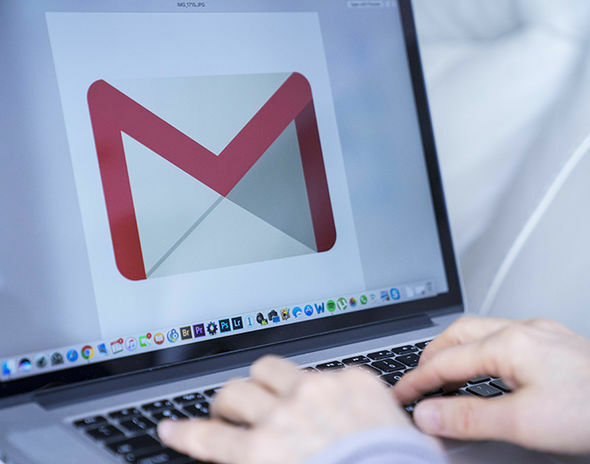 If you’re using the web for emails, browsing online and checking your social media with very few others on at the same time, a 17Mb line will be fine. If you’re in a household with more people online and stream lots of video, then that 52Mb option could be worth pushing for. Once you get to multiple users and high-quality video streaming and downloading you’ll need to look at the 76Mb offering. Only those with lots of 4K video streaming and downloading across lots of devices at the same time need to opt for that 350Mb connection. Although it is worth noting this is more future-proofed to be upgraded as needs grow – like the introduction of 8K video for example. But that’s a few years off still. There is also the option of 1Gb broadband with companies like Hyperoptic, but they’re very expensive and probably too fast for most needs so we’ve left them off for now. How can I find the best broadband near me? Since some areas are limited to certain connections, the best place to start when searching for broadband is at the uSwitch tool here. Pop in your postcode to see what providers are available in your local area. Then you can start narrowing down the best deal from there. Many providers still do require a phone line to send data to you, so you often will have to factor in the cost of that on top of your provided broadband. There are exceptions to the rule like Virgin Media which offers fibre broadband without a landline – but this does end up costing lots anyway. Do I need to worry about data limits? A data limit is definitely something to look out for. You may find that you get a seemingly great deal but then if you go over a certain about of data used, you end up paying more. Lots of broadband deals offer unlimited data, which is often the best option as you don’t need to worry about limits. It is often worth paying a little more upfront for an unlimited deal as it’ll work out cheaper in the long run – unless you’re using very little data, of course. EE currently offers a great deal and applies to a huge 99% of the country so most people, no matter where they live, will be able to take advantage. The EE deal is on an 18 month contract which is charged at £21.50 per month including line rental and unlimited data. The set-up cost, at time of publishing, is currently waived so it’s free but it’s only £10 normally anyway. You also get an EE reward card, a prepaid Mastercard you need to claim, with £50 loaded on. Vodafone has an impressive area of coverage with 94% of the UK included in this deal. Vodafone offers its 38Mb line, which is guaranteed to never drop below 25Mb or you can claim a fee back, for £21 per month. This doesn’t require line rental, offers unlimited data, has no upfront costs and you even get a £50 Amazon voucher if you claim it. Gigaclear offers great unlimited options including a 100Mb deal on a 12 month contract. The deal includes a 100Mb line for £49 per month with a £20 upfront costs. If you continue after the first 12 months that monthly prices hikes to £70 per month. At this level of speed the options for provider become pretty slim. Essentially Virgin Media is one of the largest providers for UK coverage and deals. While there are lots of deals that can also get you TV, we’ve just shown the best broadband only option here, which feature unlimited data. The top end 350 fibre broadband deal will cost you £42 per month on a 12 month contract then £48 per month on a 12 month contract after that with a £20 setup fee. This means you don’t need a phone line installed at all. If that’s a bit pricey you could opt for the 200Mb option for £37 per month for 12 months then £43 per month for 12 months after, again with a £20 setup fee and no phone line. 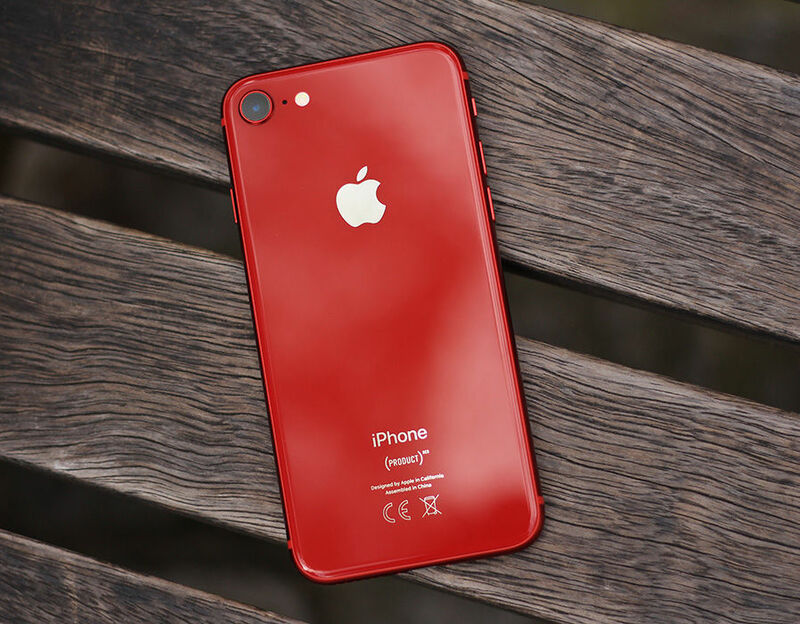 APPLE’S iPhone 8 now comes in red and here’s just how good this stunning smartphone really looks. While more limited, there are options to avoid getting a 12 month contract. These can cost more but mean you can opt out from month to month. SSE offers unlimited broadband with a 17Mb line on a rolling month contract for £21 per month with an initial £30 setup fee for activation and router delivery. That price is fixed for three years for SSE energy customers, but goes up £30 per month after 12 months for everyone else. If you don’t have a landline this’ll cost you an extra £60 fee also. Mobile broadband can mean getting a connection over the air in places that are otherwise not connected by cables. This can use a router and appears like any other broadband connection for the user at home. There are also mobile Wi-Fi options that allow you to take your connection anywhere you go. EE offers some of the best coverage, speeds and deals. The EE 4GEE Home Router is £35 per month with no upfront costs on an 18 month contract, 4GEE speeds and a 50GB data limit. There are lots of other options to suit data needs at varying prices. The 4GEE speed varies depending on your location.